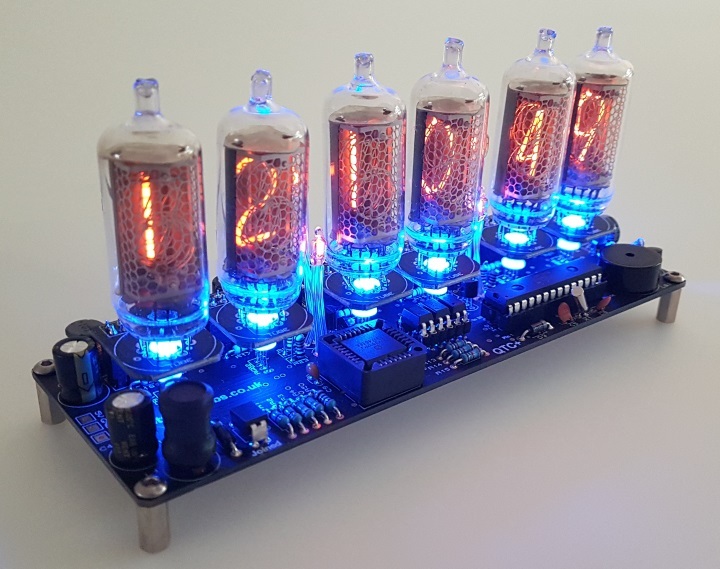 This was the first Nixie Clock i have ever built and it was great fun! Without a lot of experience in soldering i managed to complete it within about 10hrs, thanks to the thorough instructions. I love the RBG led control and the general ease of use when operation the clocks settings. it is also very accurate after adjusting it's speed in the menu, i have had it running for 4 days now since first adjusting it and it has not lost or gained even half a second yet! With this i also wanted to thank Pete for his outstanding costumer service, he answered every single one of my questions and was quick to reply.